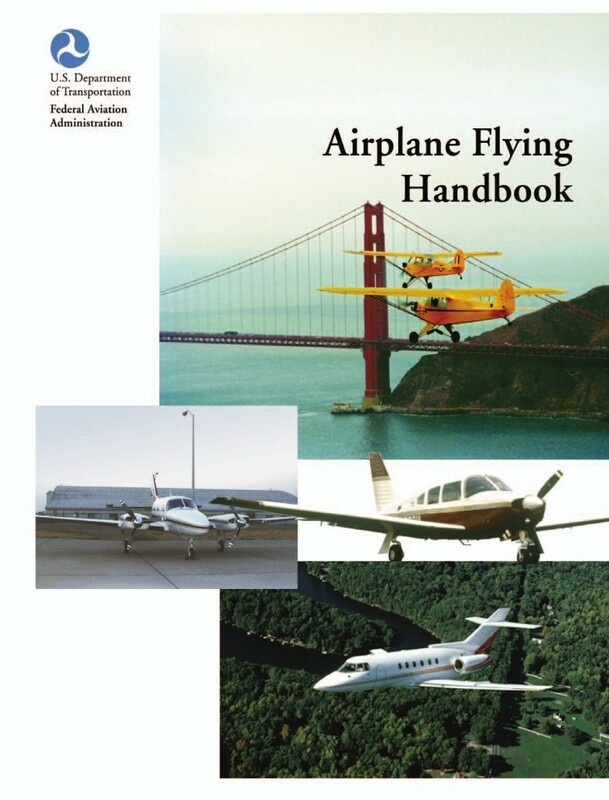 The Airplane Flying Handbook is an FAA publication, FAA-H-8083-3A. It discusses basic piloting skills and is commonly used in ground school training for a Private Pilot Certificate. This is an electronic book version, in EPUB or MOBI format, converted from the printed version. The EPUB format can be used in many electronic book readers: dedicated readers, iPad, smart phones, and desktop computers. The MOBI format can be used in Amazon Kindle devices. The EPUB Airplane Flying Handbook has been tested on an Android device and the Apple iPad. Details about using the digital book on Android can be found in the post “Airplane Flying Handbook in EPUB format“. The MOBI Airplane Flying Handbook has been tested on an Amazon Kindle Fire device. Once the MOBI file is downloaded it was moved to the Kindle Fire via the USB interface. The data file was placed in the “Books” directory on the Kindle Fire. The Support page provides more information on using an EPUB digital file. It also provides a link to a free sample airplane-flying-handbook-sample-1.0.epub which includes the first chapter of the Airplane Flying Handbook so that you can test the EPUB file format before buying the complete book.